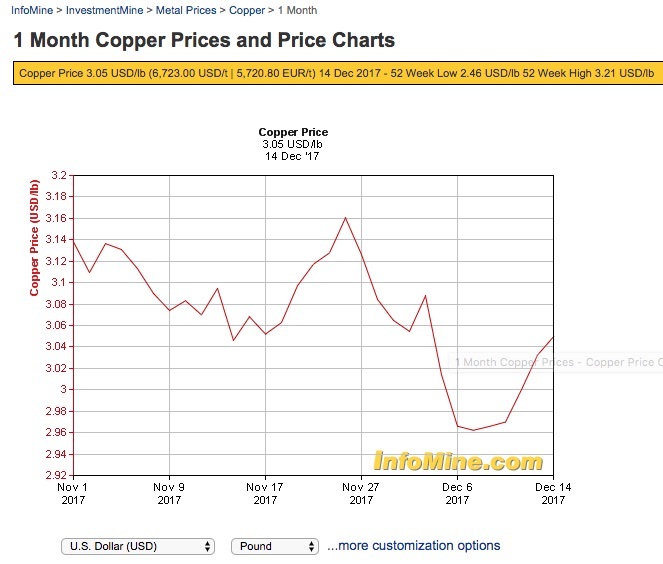 The copper price is scaling heights not seen since the end of November, bolstered by strong economic data coming out of China and Wall Street buying. 9Finance reported on Sunday that rising stock market indices on Wall Street "had boosted sentiment and sparked a wave of buying on industrial metals markets." Benchmark copper on the LME settled up 1.4% to US$6,886 a tonne, reaching a three-week high compared to the previous high set November 28. The price hike correlates with China's industrial output rising 6.1% in November compared to the same period last year, surpassing analyst estimates. "Fundamentals are pretty strong on the back of the global economy and China," 9Finance quoted Societe Generale analyst Robin Bhar, who added: "We may see some volatility over the new year and we may have to wait until after the Chinese new year in February to see clear where China demand is going." Bellwether copper suffered its worst one-day fall in nearly three years on Dec. 5, but has been in recovery mode since then adding more than 2% three days later to $3.14 a pound and back to within shouting distance of levels last seen at the beginning of 2014. 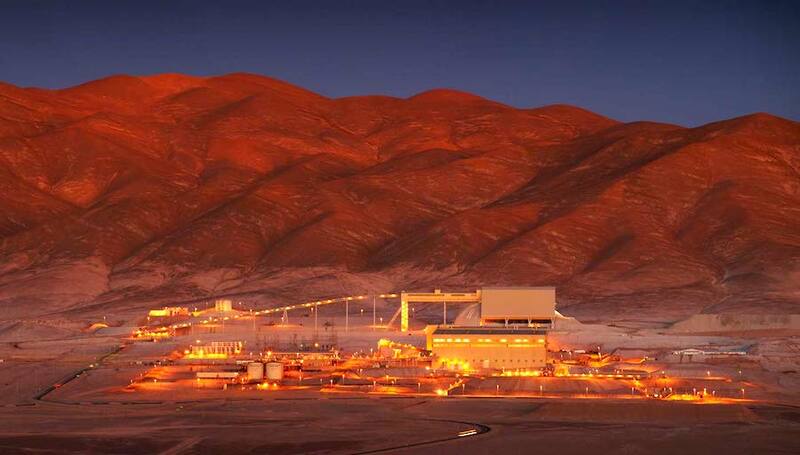 Copper may be poised for another rebound due to supply threats from likely strikes in Chile, as the major producer expects to negotiate contracts with 32 unions next year, Bloomberg reported. Bank of America analysts said the price could head back above $7,000 during the first half of 2018 if disruptions from strikes tighten the market like they did with stoppages at Escondida in Chile and Grasberg in Indonesia earlier this year.